Within the etude project, those by Battanchon were probably the ones that were least known, and even finding details about their composer proved to be difficult. Fetis lists Battanchon as still alive, and finding the exact date of his death has until today not been possible for me, even if Battanchon was a professor at the Paris conservatory. When I was about twelve years old, my teacher Wilfried Tachezi made me practise these studies, and until today I think they are probably the best etudes to establish a secure feeling for positions in the upper register of the cello. Filling the CD with fitting music meant looking for more available music by Battanchon first, and the only easily accessible edition seemed to be the rather curious "Souvenir de Beethoven" which is in fact a transcription of a movement of Beethoven's op 8 Serenade for cello and piano. It is, however, a nice little piece so I felt it was right for this CD. 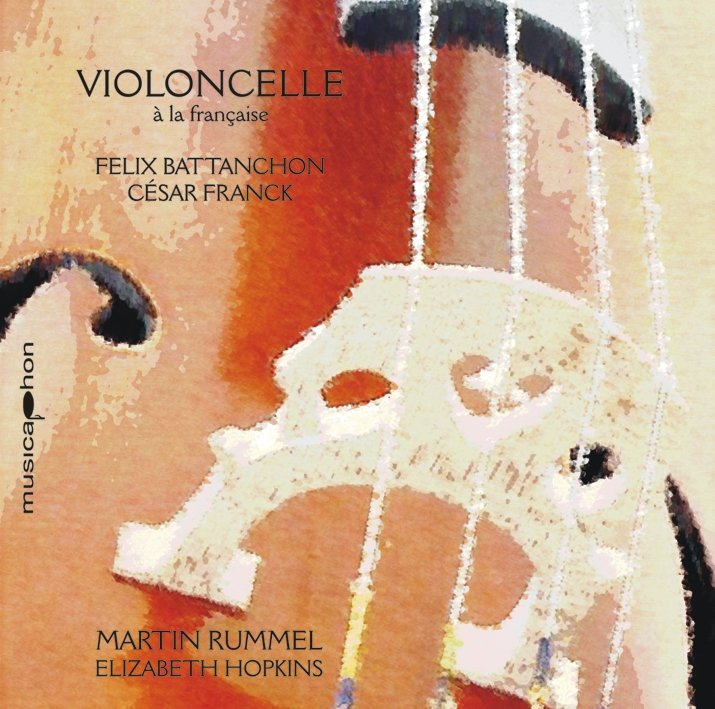 The Sonata by Franck is one of those pieces that every cellist claims to be a cello sonata, and stories of Ysaye's wedding that made Franck turn the original plan for a cello sonata into the violin sonata have not been extinguished by the fact that the cello version will always be a transcription. Jules Delsart's cello version is the most common, but there are others as well. The biggest issue is that of register: on the violin, there are some passages in the first and fourth movements an octave up in comparison to Delsart, and the beginning of the second movement loses the rise of the octave when the theme comes back for the second time after the first opening phrase. A lot of colleagues have experimented with those passages in the outer movements, but to my knowledge I am the first who starts the second movement exactly an octave down from the violin. On the other hand I think that some of the high passages in the fourth movement do not really work on the cello so I brought them down as Delsart did. Whatever one does, it remains a transcription and is therefore to a certain extent a matter of personal taste. Again this is one of the things where I would not be too sure if in ten years this is still the version I will be playing - it is a constant experiment.